Finding the perfect promotional product to show your clients how much you care –from anywhere. Finding the right promotional product can be like finding a needle in a haystack. And searching haystacks is time-consuming. 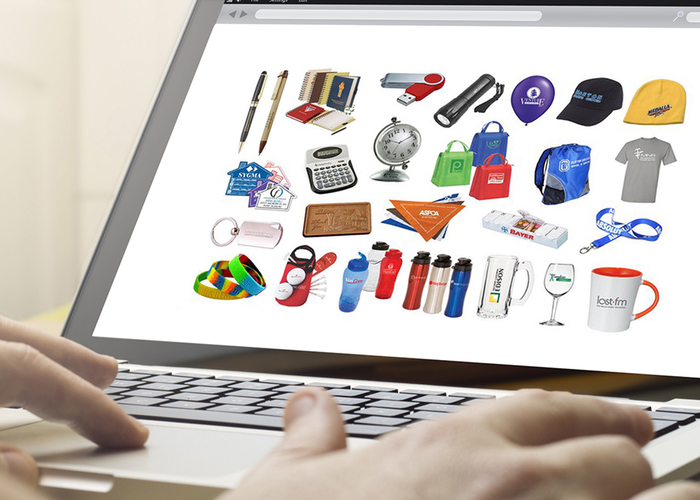 Our team helps you find the promotional product that helps you create a great impression. Be it a leave-behind, a ‘thank you’ gift, or a welcome gift, we will help you find the right promotional product anywhere…anytime! It can be tough to market your business, especially with all of the competition out there. 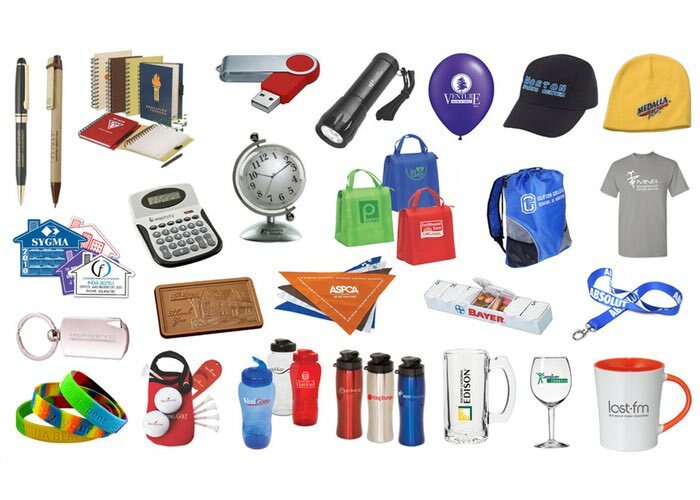 Promotional items are useful marketing tools and can improve your brand and your reputation. We can help make it easy and convenient for you. Free and easy. We offer FREE consultation to help you pick the right product for your promotion; FREE spec samples and FREE PDF proofs so you can see what your art will look like on your chosen product. 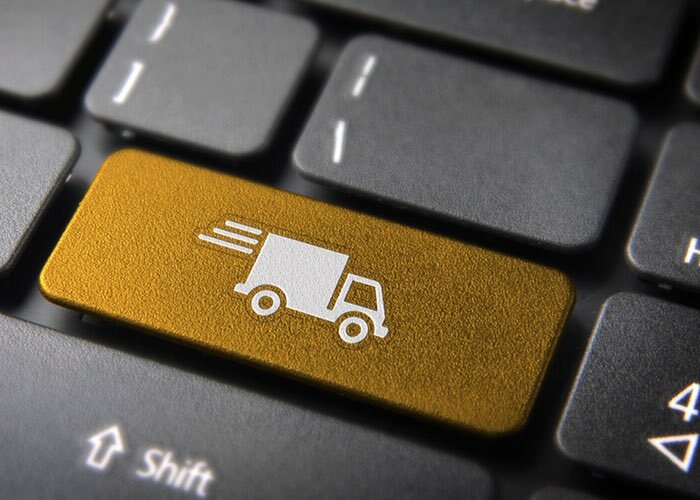 We are EASY to work with and make it EASY for you to place an order.